Alex Zanardi is currently a BMW Ambassador among other things and the collaboration between the Italian legend and the German brand kicked off a long time ago. Zanardi lost his legs in a tragic accident on the Lausitzring but his willpower kept him behind the wheel of several racing cars for nearly 20 years now. Just two years after losing his legs, the man was already back in action, behind the wheel of a modified BMW 320i and, with the help of BMW engineers, he will race this weekend as well in Daytona. But how did the tech evolve over these two decades and how much better is he now as a result? Well, we’re taking a closer look at that in this article, showing that even though you might not have legs, with today’s technology you can still do whatever makes your heart beat faster. It all started with a BMW 320i and BMW 320si in the ETCC and WTCC. “At first, I thought that I would have to do everything with my hands,” says Zanardi about his first racing car developed after the accident. The system was decided upon: a ring on the steering wheel was used to accelerate, the brakes were operated via his artificial leg and the brake pedal, and the H gearbox was managed with his right hand. 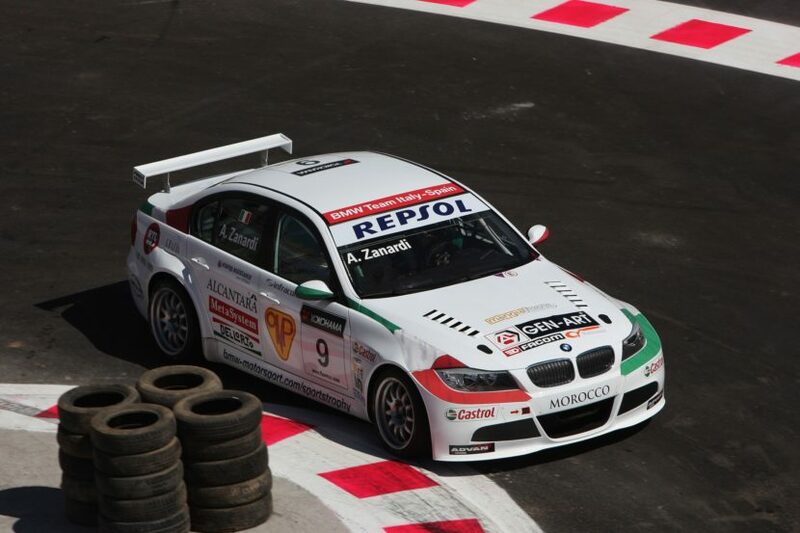 This system was then used in competition: in the ETCC from 2003 to 2004 and then from 2005 to 2009 in the FIA World Touring Car Championship (WTCC), in which Zanardi claimed four race wins in the BMW 320i and BMW 320si. Over the years, the system was consistently optimized and made more efficient. Then came the BMW Z4 GT3 used in the Blancpain GT Series. It used the same system overall but with a noticeable change: the gears would be shifted using paddles on the steering wheel. Furthermore, an additional brake pedal was added in the pedal box which could be operated by Zanardi with his prosthetic leg. The clutch pedal was removed and replaced with a clutch-by-wire system operated via two clutch paddles. Then the M6 GT3 rolled in with a further improved system. The clutch actuator was replaced by a fully-automatic centrifugal clutch. This opens and closes automatically at a certain engine speed and need no longer be operated by the driver. For Zanardi, the system has the major benefit that he no longer needs to operate a clutch lever with one of his hands. Then the M4 DTM and now the M8 GTE were modified to help him out even more. 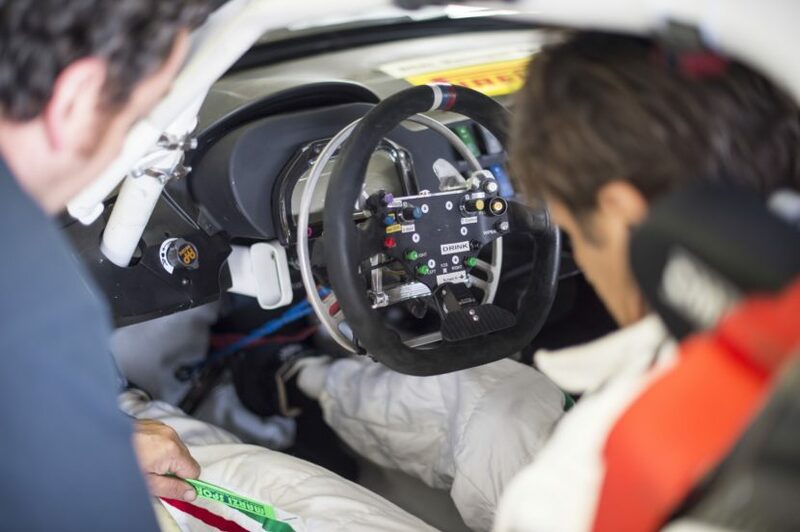 Since the M8 GTE would be used in endurance racing, a new system was needed to make things more comfortable for Zanardi, who wanted to race without his prosthetic legs altogether. Therefore, the engineers came up with a system that allows him to control everything with his hands. We covered the whole thing already and you can read about it here. 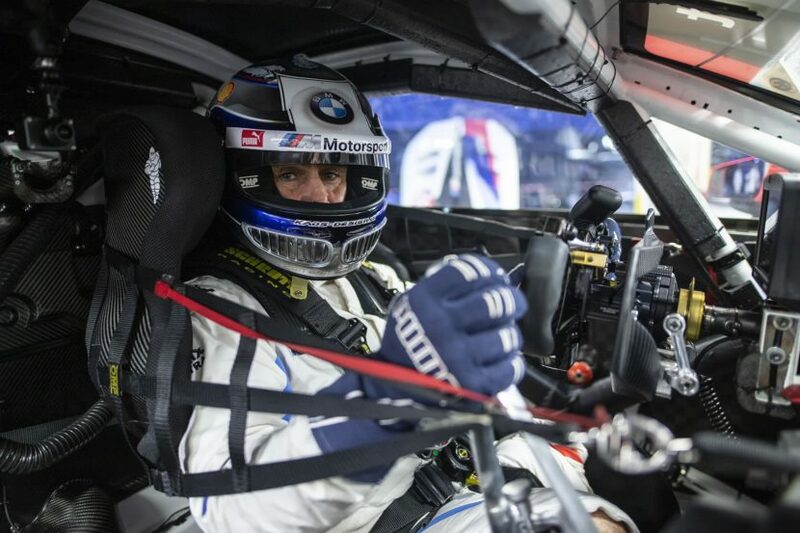 Now, Zanardi is getting ready for his ultimate challenge, the Daytona 24-hour race.